Howard and my JLC buddies, how is everyone doing? 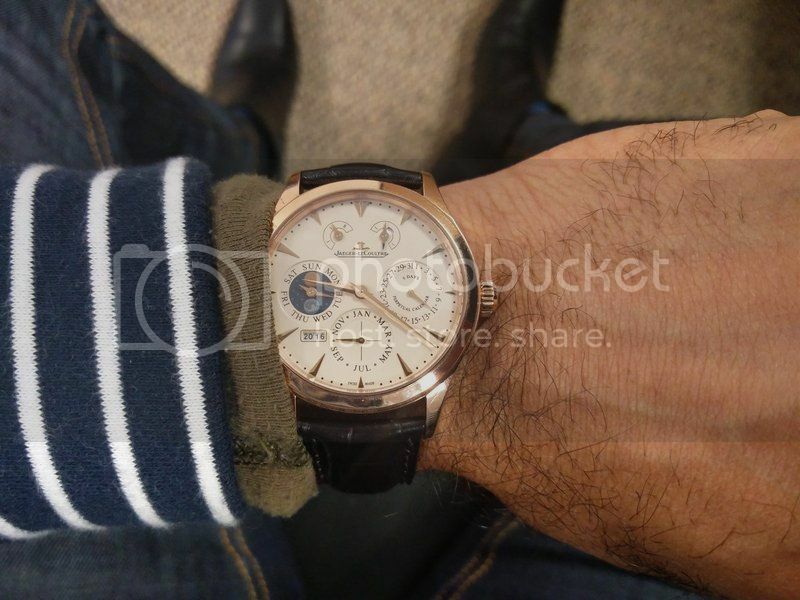 While I've been very inactive on the forums (life just got very busy), the love for watches (and JLC) continues. Hope to be more active in the times to come. Cheers.